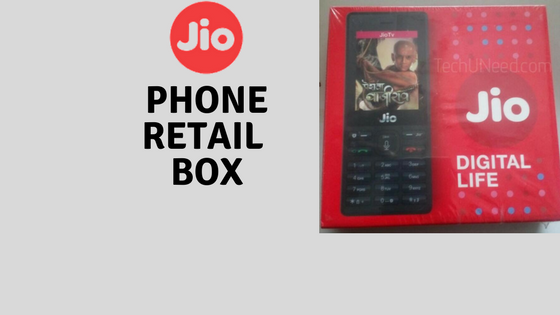 Jio launched the much-awaited feature phone, JioPhone recently. It was available to beta testers last week. Today, Jio has officially announced the exact timings for pre-booking the most awaited feature phone. 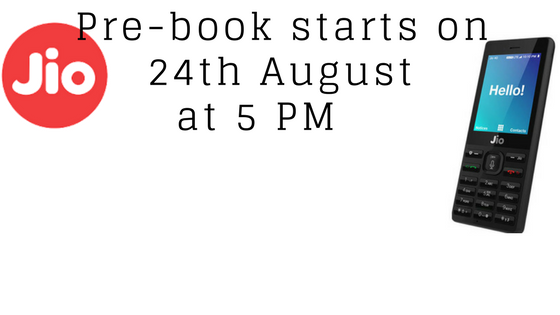 The pre-booking for JioPhone will start tomorrow i.e., 24th August 2017 at 5 PM. 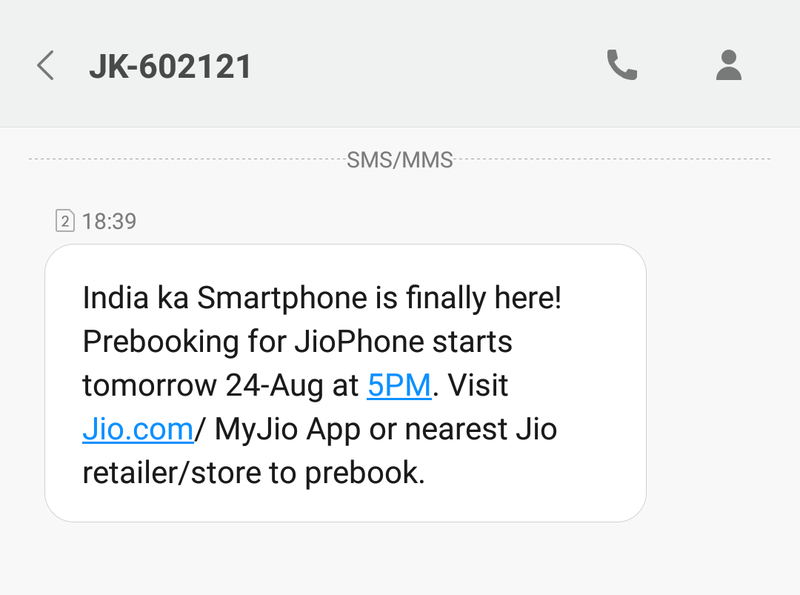 How to pre-book a JioPhone? 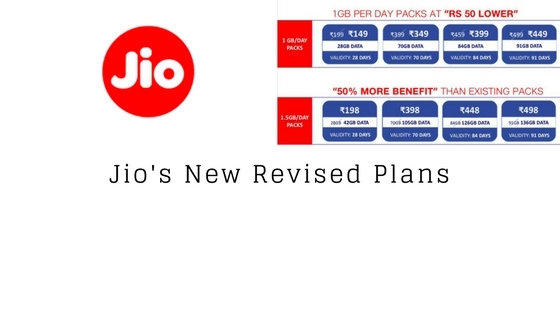 Visit Jio.com or open MyJio App at 5 PM. Enter your mobile number and the PIN code. 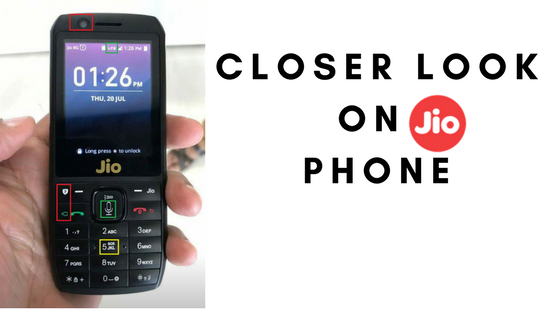 JioPhone can be pre-booked through the nearest retailer or Jio Store. Pay the pre-booking amount of Rs. 500 and provide the necessary details. The retailer will hand over the receipt.